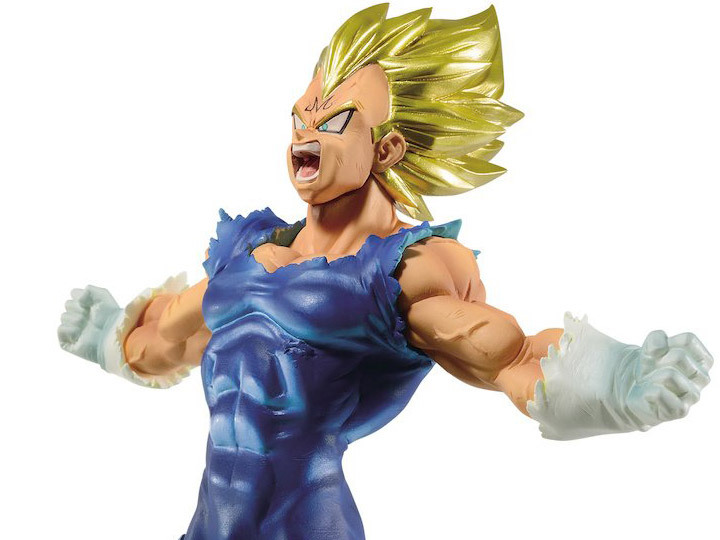 Banprestos new Dragon Ball Z inspired Blood of Saiyans figure collection highlights that triggered moment when enemies knew they were about to have major problems. Among all Saiyan villains, none were as fearsome or as heartless as Majin Vegeta. 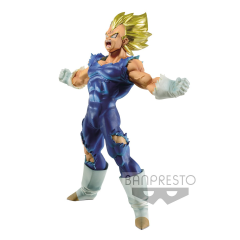 Having been “awakened” to the evil within, Vegeta reigned terror on Earth with his quest to overpower is ultimate rival, Goku. Standing at 6.7 inches tall, this figure comes with its own foot base support for secure standing.